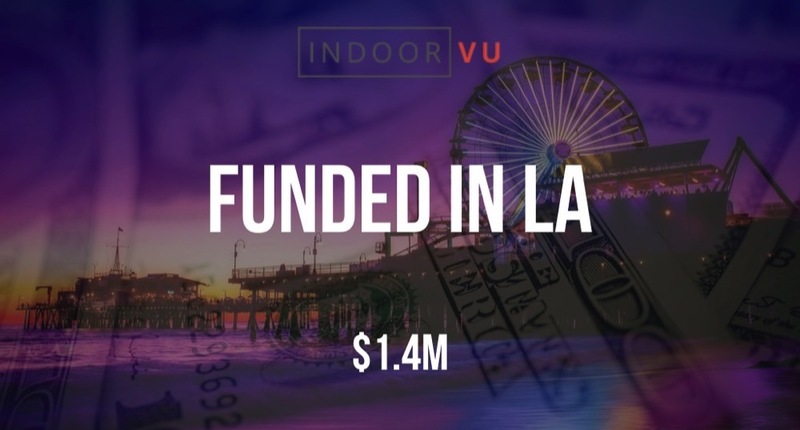 According to a recent SEC filing, indoor mapping and spatial analysis startup IndoorVu, has raised $1.4M in funding. The filing lists Michael Colosimo as an Executive and Director and Ben Redner and Myles Sutherland as Directors. It also indicates that the total offering amount is for $2.8M and there were twelve participants in this first closing. IndoorVu was founded in 2016.